I’m blessed with a ton of time over the summer with my kids. I love driving them around Los Angeles and Orange Counties exploring the sights, but it sure can get expensive in a hurry. So over the years I’ve rounded up a some solid spots that don’t break the bank and quite honestly, the kids can’t tell the difference. This summer we have gone nonstop and I’ve lived to tell about it! We absolutely love zoos. And the Los Angeles Zoo seems to get better and better every year. I highly recommend a family pass to the zoo. It’s a solid value, parking is free, and a nice healthy hike is accomplished without the kids even noticing the ground they cover. Everyone seems to have a favorite. My wife loves the elephants, and if you get there early you might be able to catch them take their walk through the enclosure as they eat some of their favorite foods. My son is a fan of The Lair which houses the majority of the zoo’s reptiles. 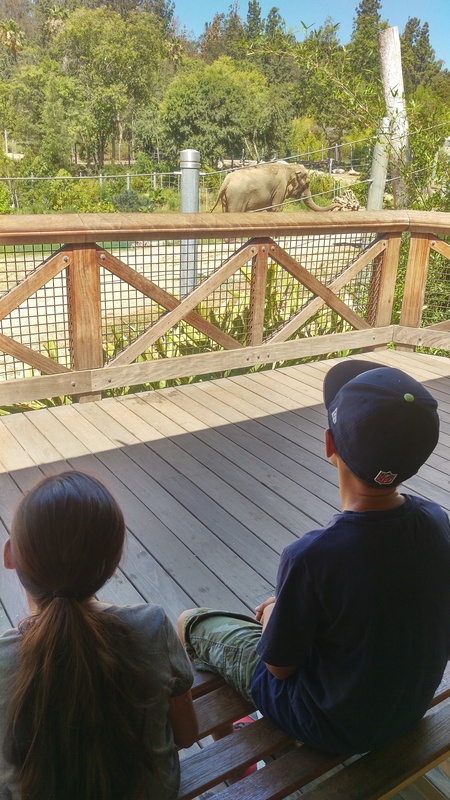 My daughter enjoys observing the orangutans interact with one another. I enjoy all of it, especially taking great photos throughout the day. Some might say that one trip is enough, but it really is great to be able to go back and see the zoo babies develop over the year. Every trip has a different highlight and some days we just sit and observe certain animals instead of rushing through to see them all. 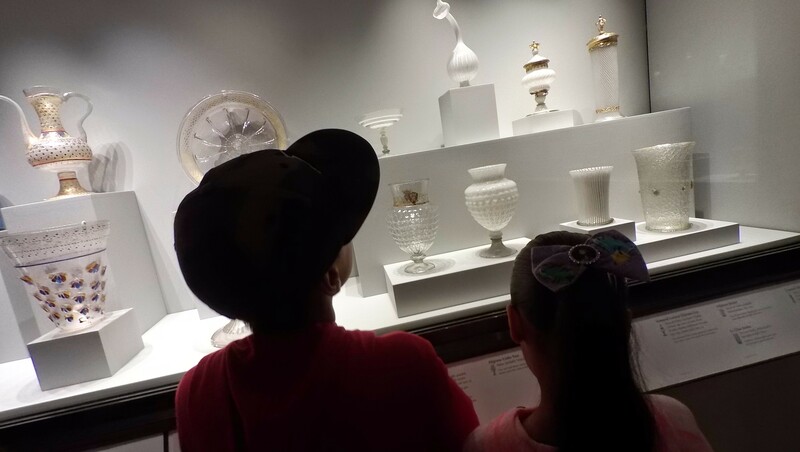 Museums are another great day outing for next to nothing. I’m partial to the Getty Villa, Getty Center, and the California Science Center. All three museums are free, but donations are appreciated. The two Getty options have amazing paintings, sculptures, gardens, and architecture. So there’s plenty to see that should interest everyone. My daughter was on a Van Gogh kick this year so we took her to see some paintings at the Getty Center. She loved it. The kids always seem to enjoy the tram ride from the parking lot too. The Getty Villa is a replica of a Pompeii villa with amazing views of the Pacific Ocean from the garden. The California Science Center is very hands-on which thrills my kids. My son is particularly fond of science so this is his all-time favorite museum. The ecosystem exhibit is a museum all to itself with sea life, decomposers, and desert creatures well represented. 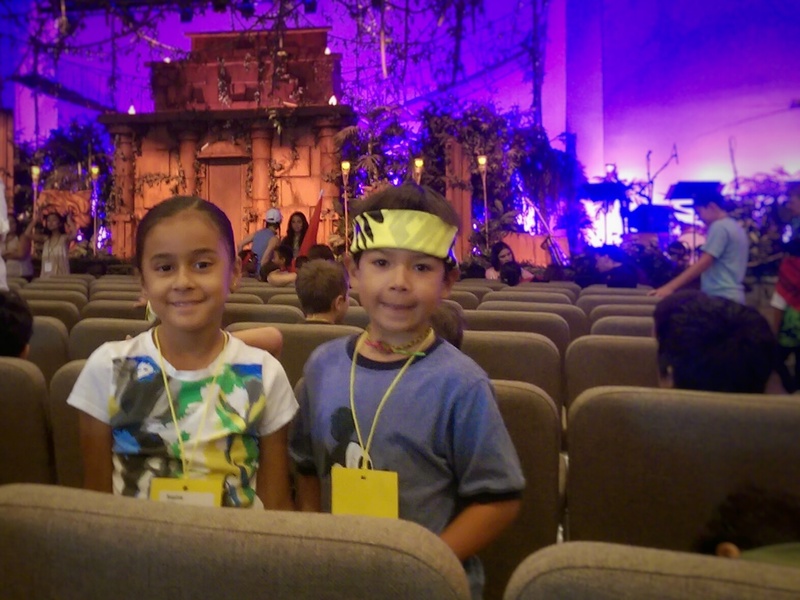 Another free fun activity is VBS, or Vacation Bible School. My kids love going every summer. They look forward to all the crafts, activities, and music. Most VBS programs last 3 hours a day for one week. Churches throughout your community host them either in the morning or evening at little or no cost to the parents. My kids have been going since they were 5 and we’re already prepping them for when they age out, 7th grade. Then it will be their turn to give back and serve the younger kids as volunteers. They’re equally excited about that as well. I hope you can use some of these ideas to keep your kids active and entertained throughout the summer without breaking the bank. This is just the start. There are so many more out there. Have a blast making memories with your little ones, they grow up so fast. Good stuff. My family used to do this type of stuff when my kids were younger.